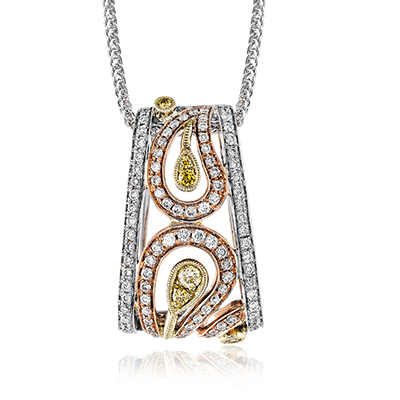 If you’re attending a formal, gala, cocktail party, or anything in between, you’ll need the jewelry to complete and enhance your evening wear. 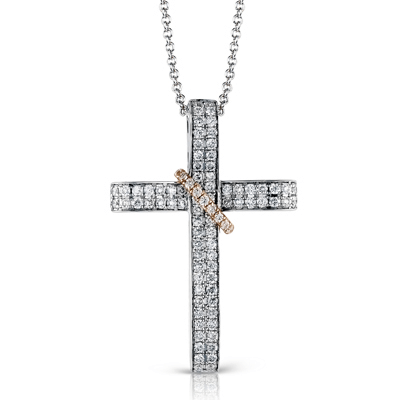 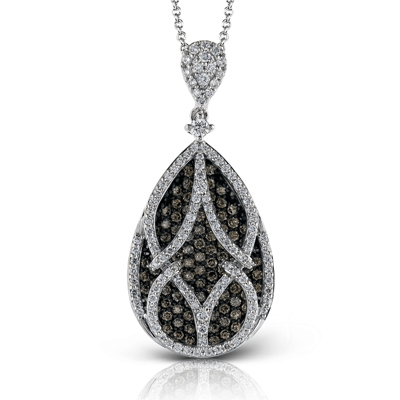 With our Midnight Jewelry Collection, you’ll be able to sport some of the most prized stones we have to offer. 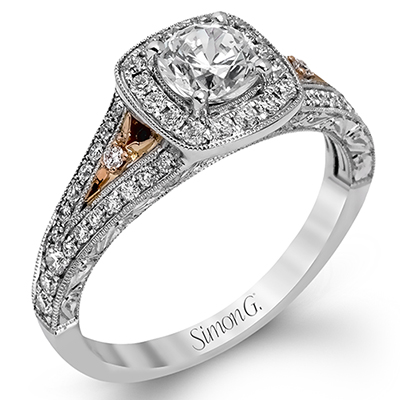 Our white and brown diamond offerings will perfectly accompany shades of orange, red, forest green, teal, cream, and even rose hues. 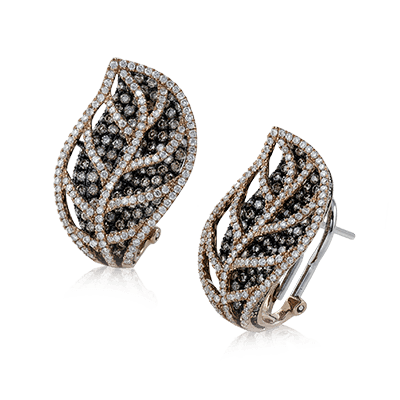 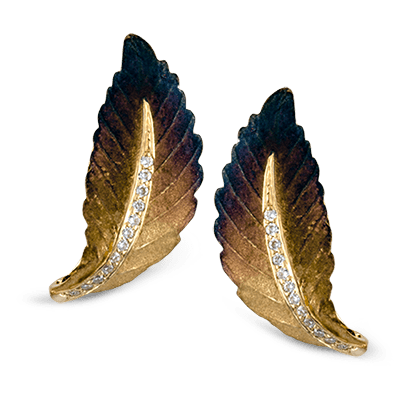 Our beautiful earrings take the shape of a leaf, with white diamonds delicately creating the outline, and brown diamonds acting as the interior. 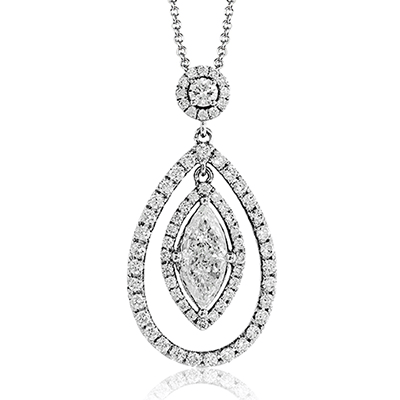 In the same color scheme is our timeless teardrop pendant, featuring a stunning white teardrop diamond atop the piece. 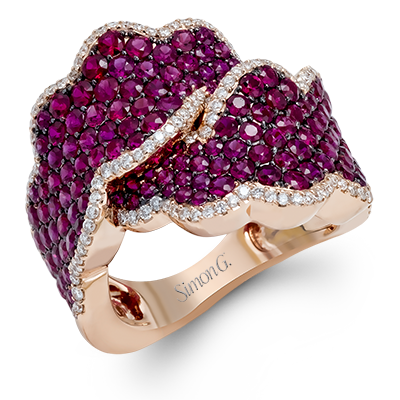 Rubies are a dazzling stone that catch the eye with their purple, reddish appearance. 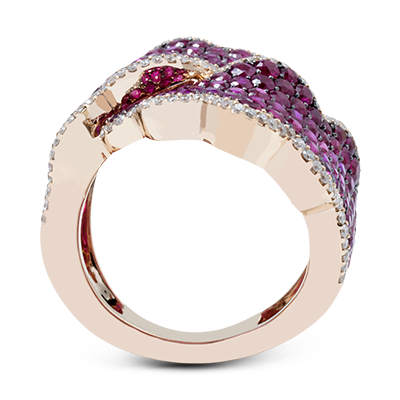 Choose between a pair of modern wavy earrings, trimmed in white diamonds, or a gorgeous statement ring with a generous total of rubies set in rose gold. 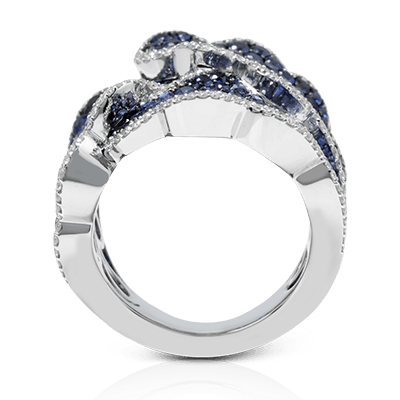 This ring features a wave design, similar to the earrings, making these a seamless match. 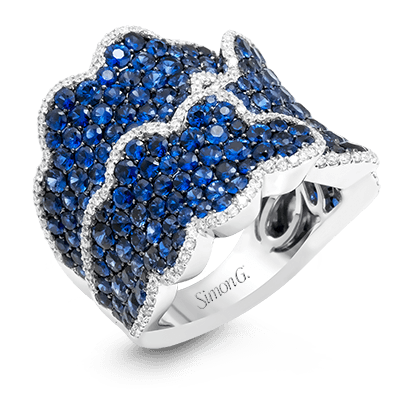 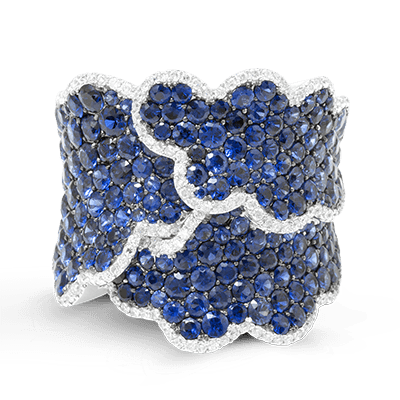 On the opposing side of the color spectrum is our blue sapphire jewelry, beautifully showcased in two exciting pieces. 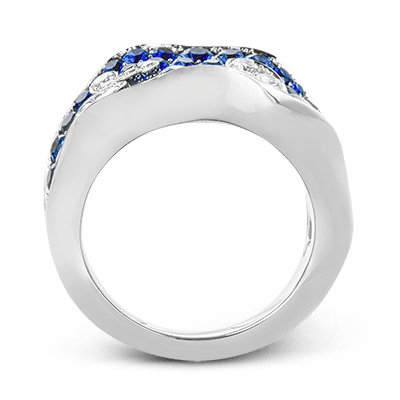 Akin to our ruby wave ring, one of our sapphire rings draws on an overlapping design to create a truly unique offering in the Midnight Fine Jewelry Collection. 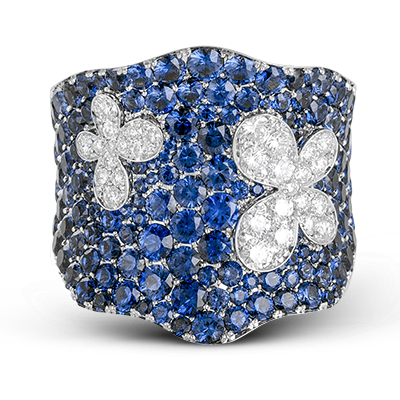 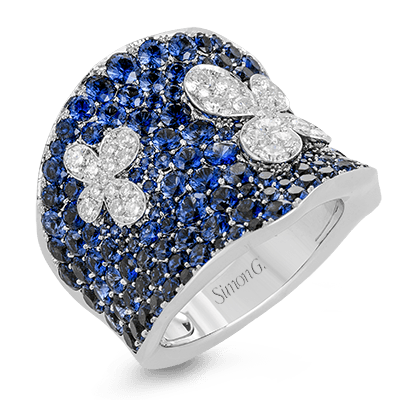 Another of our sapphire rings features two white diamond flowers seated on a bed of sapphires. 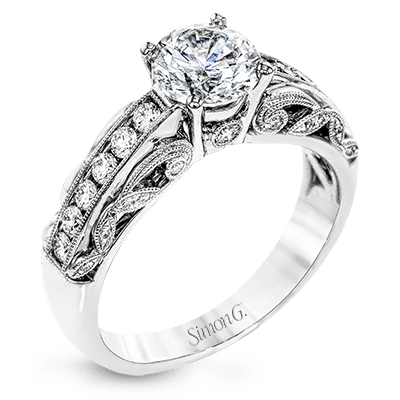 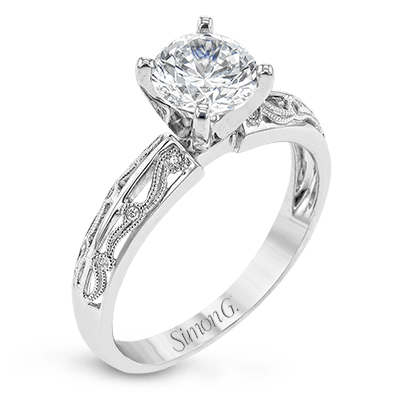 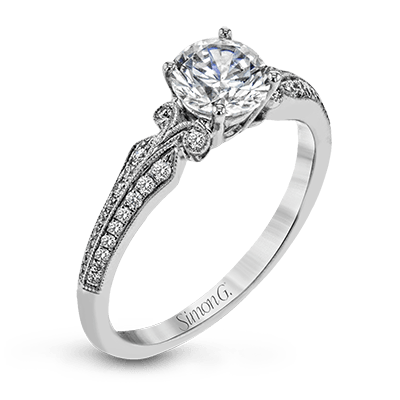 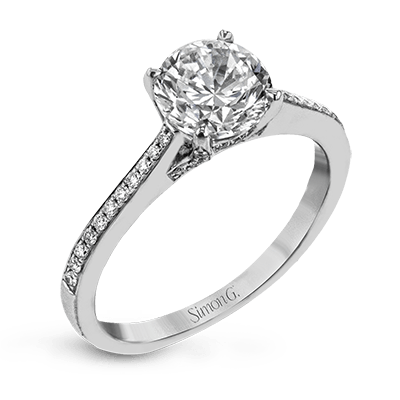 Although these rings may offer different feelings, they will draw attention and favor equally. 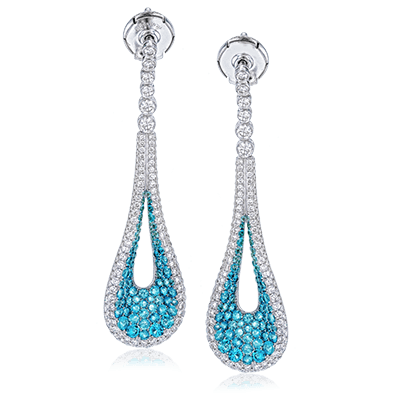 What may be the most uncommon offering in this collection are our Paraiba blue tourmalines earrings. 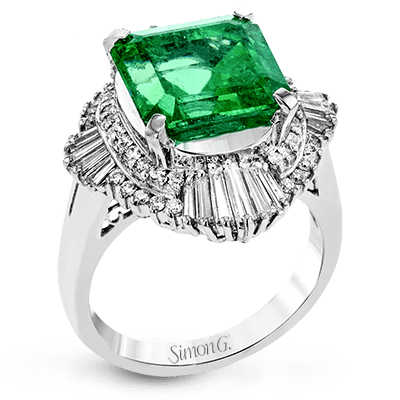 Paraiba tourmaline, typically found in Brazil, can come in various hues of blue and green. 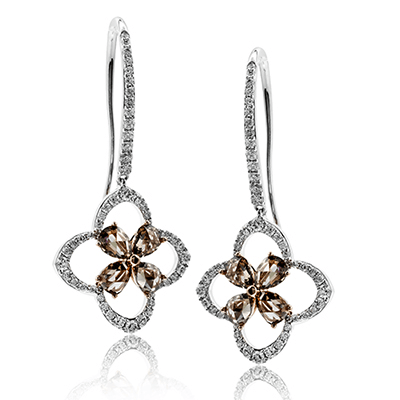 These earrings are both classic and modern, set in an elegant teardrop shape. 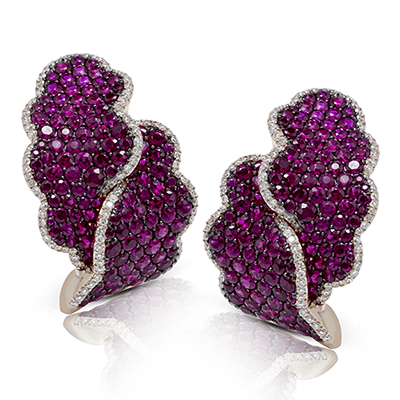 The striking Paraiba tourmaline gemstones are centered in the open tear design, encased by white diamonds. 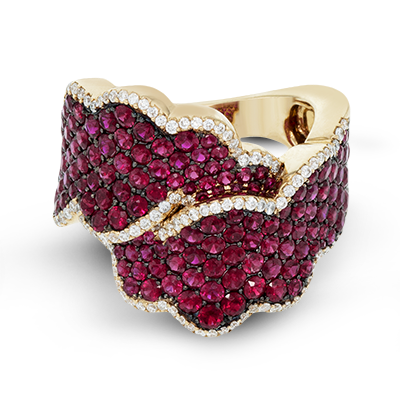 Adorning yourself or a loved one with a piece from our Midnight Designer Jewelry Collection will dazzle and amaze, with precious rubies, sapphires, Paraiba blue tourmalines, and brown diamonds. 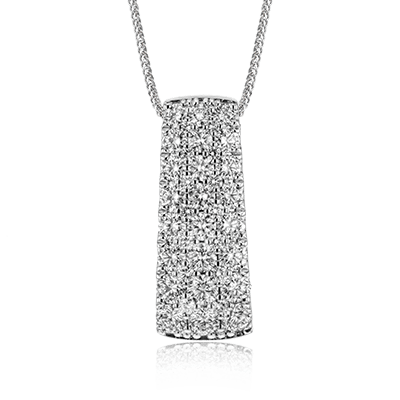 If you have questions regarding our Midnight Collection or would like to design your own piece, please contact us and we will make sure you discover the piece you’ve been looking for.